Voting for the CIPP 2017 Annual General Meeting (AGM) closes 12 noon today so cast your vote now. 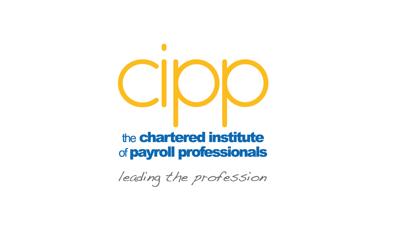 The Annual General Meeting of the Chartered Institute of Payroll Professionals (trading as CIPP) will be held on Tuesday 5 December at 11.00 at The CIPP offices, 90 Long Acre, Arne Street Entrance, Covent Garden, London, WC2E 9RA. The voting for this year's AGM is all online and being handled by the Electoral Reform Service (ERS), if you are eligible to vote, your details will have been sent to you via email. If you haven’t received any details, please make sure you have checked your spam and junk folder or contact us so we can correct this. 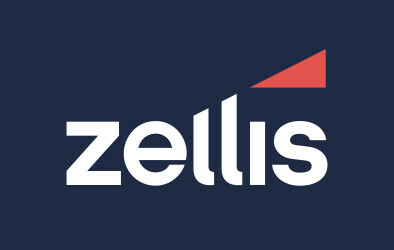 Voting can be done through the website or by attending on the day. If you have any queries regarding this please email us. Help shape the future of the Institute today and vote.